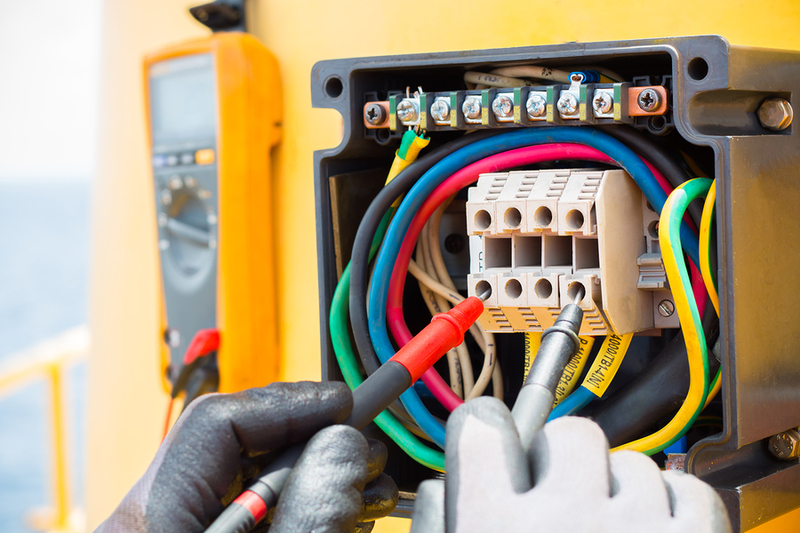 Are you searching for commercial electrical contractors in Marlborough or Natick, Massachusetts, to fulfill your business’s electrical needs? If so, turn to the professional electricians at VMA Electric. 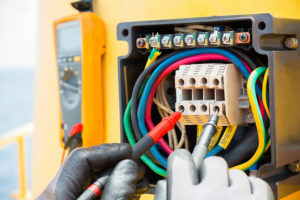 We have been in business in the MetroWest area since 2008, and during that time our owner, Victor Archila, has assembled a crew of licensed electricians that has extensive experience performing commercial electrical services. With VMA Electric serving as your electrical contractor, you can trust that you will receive high-quality work and efficient service throughout the entire job. Prompt, expert workmanship from highly trained electricians is exactly what you can expect when you choose VMA Electric, but we don’t stop there. We also make it a point to provide unsurpassed customer service throughout your experience with our company. Treating you with the respect that you truly deserve is paramount in our performance as electrical contractors, and we won’t consider your job complete until you’re totally satisfied with the work we’ve performed. So, if you need the help of professional electrical contractors, turn to VMA Electric to have the job completed right. Contact us today for more information about our commercial electrician services. We are proud to serve businesses and organizations in Marlborough, Natick, and surrounding MA communities.